The Turkish club returned some of the tickets it was entitled to, those tickets were offered for sale, but they have sold out. Sold out! 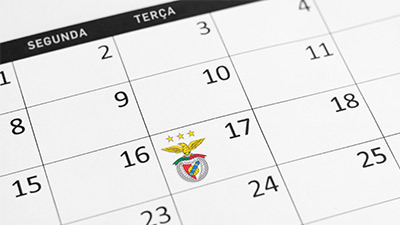 Sport Lisboa and Benfica e Fenerbahçe play this Tuesday evening (8pm), at the Estádio da Luz, the first leg of the Champions League 3rd qualifying round. The Turkish side returned some of the tickets it was entitled to, those tickets were offered for sale, but they have sold out. 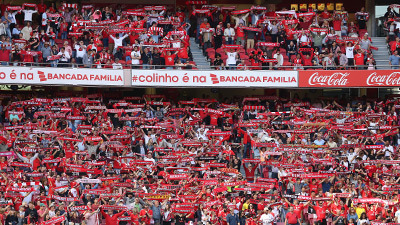 Gedson: "The fans show the Club's greatness"
Cervi: "To score at Luz is always beautiful"